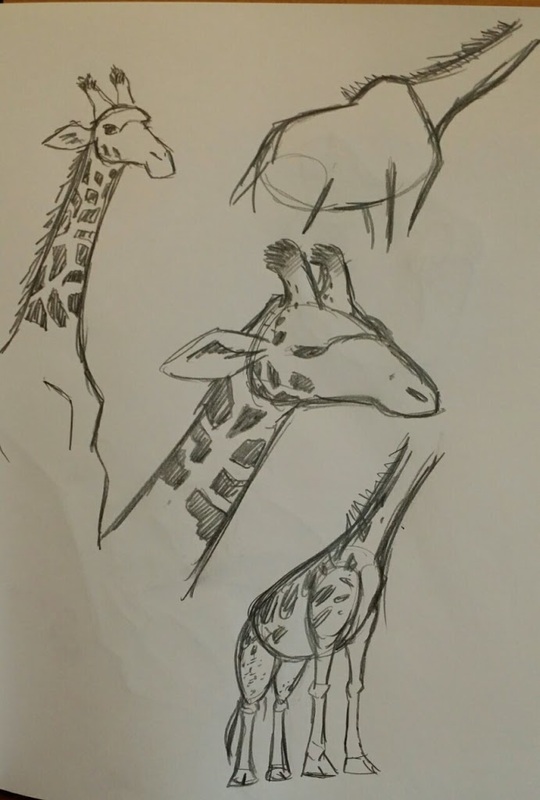 LA Zoo sketches – Matt Downs Draws! 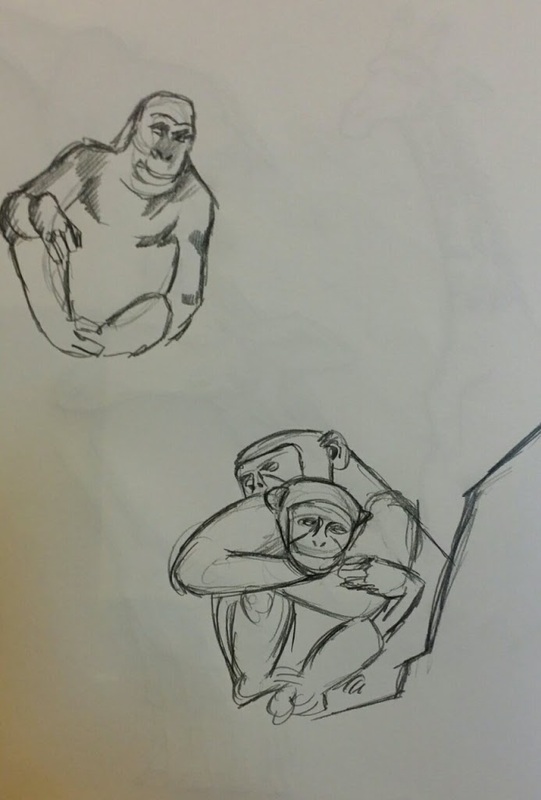 Had to kill some time this afternoon while the apartment was getting bug bombed, so I went to the Zoo to draw. Not a bad way to kill a few hours!